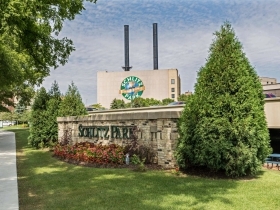 Office building in Schlitz Park. 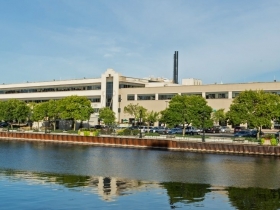 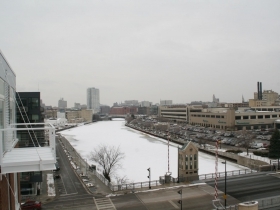 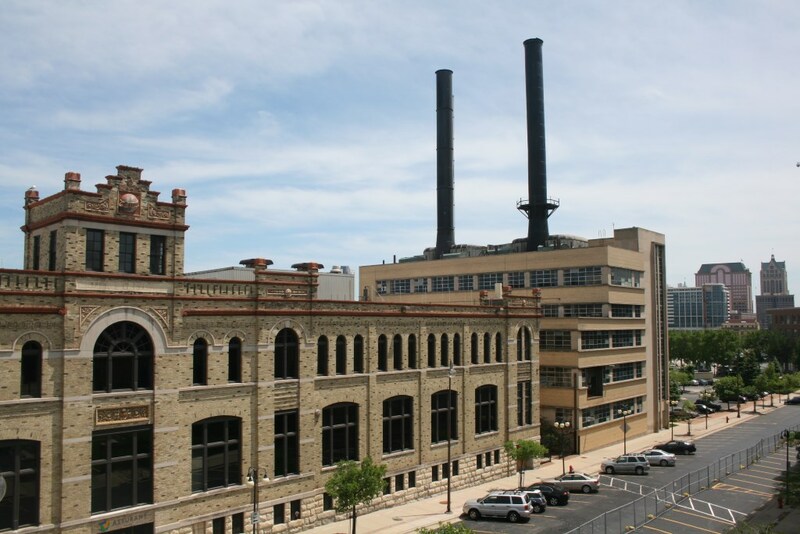 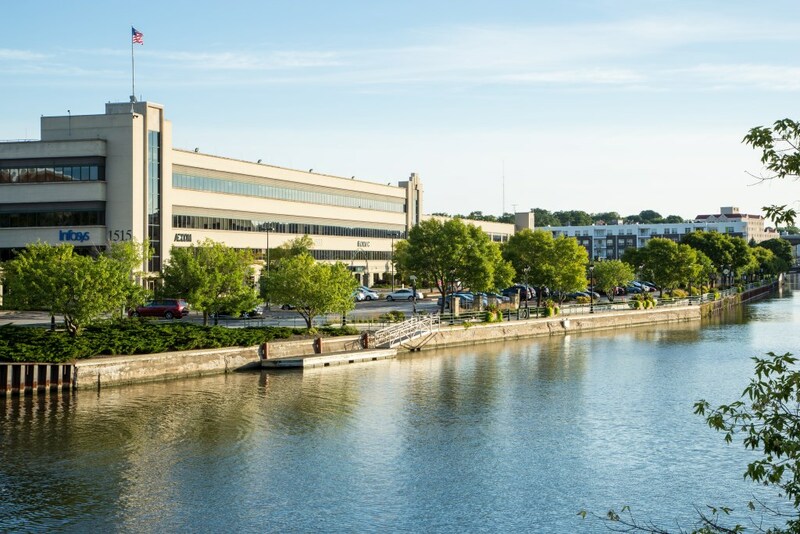 The building was formerly an office building for the Schlitz Brewing Co.
Former Schlitz Brewery power house. 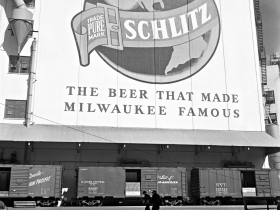 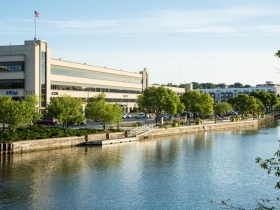 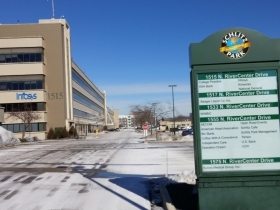 The building is part of the Schlitz Park complex owned by Brewery Works Inc.